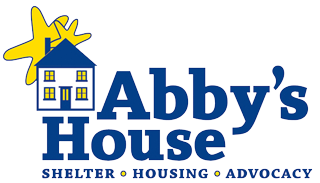 Browse our publications to learn more about Abby’s House! Bright Spot is the Abby’s House newsletter. It is published three times per year and features our latest news and events, women’s stories, and ways in which you can get involved. The Abby’s House annual report demonstrates the impact of the support we receive and the impact our programs and services have on the lives of the women and children we serve.